Available Characters, see more on our website! Our princesses with Tori B. from CW55! Mobile's highest quality princess party entertainment company: Once Upon A Time Parties, LLC. Have a real life princess travel to your house or venue for a birthday party, corporate or philanthropy event! Servicing the Gulf Coast area of Southern Alabama, Mississippi, and Florida since 2012. 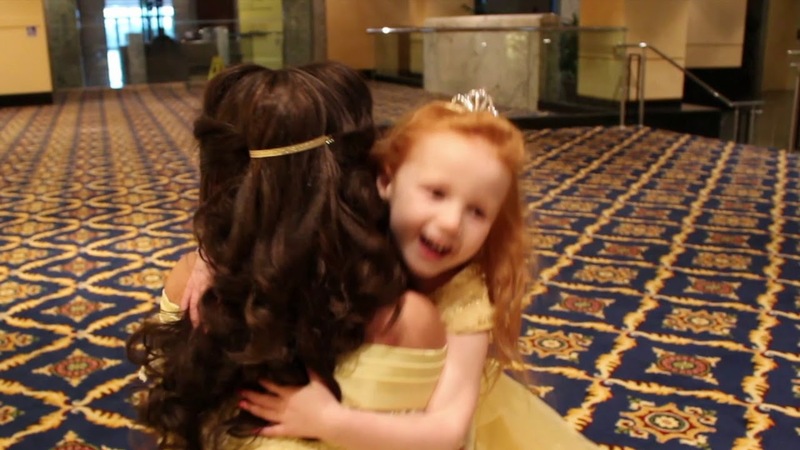 When you book one of our princesses, you receive a one-of-a-kind experience. We truly are top-notch in children's entertainment. We offer custom, hand-made costumes and beautiful, high quality wigs. There is no other unique, authentic or high quality company in Alabama or the Gulf Coast area quite like us. The professionalism and performances provided by Once Upon A Time Parties is exceptional. I have hired them twice for birthday parties. I have also seen them perform at charity, awareness, and community events. They have organized and held free events open to the community. Interacting with one of these princesses will leave your little one talking about the magical moment for years to come. Best Princesses on the Gulf Coast! My daughter loves Snow White and wanted to meet her for her 5th birthday! We booked a photo session on her birthday and she was so surprised!! The session was so perfect!! Snow White was in perfect character & she was so lovely! Ms. Jamie was so awesome with the photography! You will be so happy that you booked with Once Upon a Time Parties!!! Our cast members can guarantee that your party will be magical, fun and exciting for all that attend! We offer a variety of storybook characters who bring the fantasies to life in a memorable and magical way. Each entertainer will attend your event in an original and authentically crafted costume and wig as shown in photos on our site. 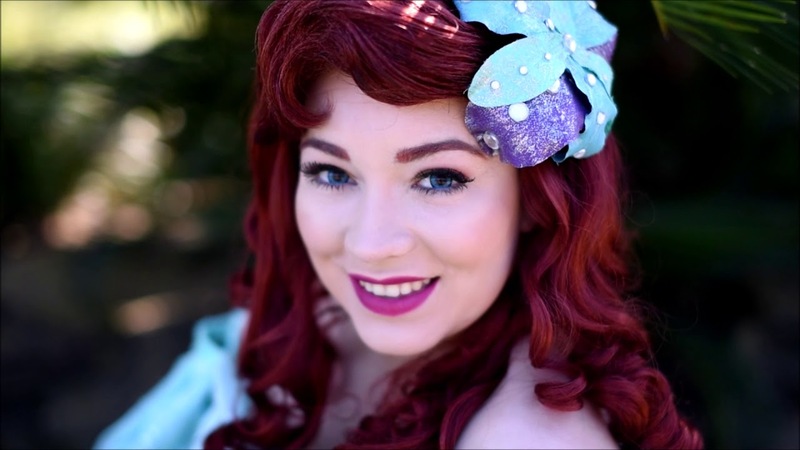 We offer only the highest quality costumes and wigs, all handmade and created by professional seamstresses using a little bit of pixie dust. They give our characters the authenticity and magic that everyone knows and loves! We promote and celebrate diversity and know that every little one has a princess that they can look up to, identify with and cherish. Once Upon A Time Parties was created by Katie Conner in January 2012 in order to truly make real magic and bring some of the most beloved fairytales to life. August 2017 Katie moved to Orlando to pursue a career at the happiest place on Earth leaving the company in the trusting hands of her new business partner. Katherine is a 23 year old Mobile native who owns Katco Photography! She has an extensive dance, theater and performing background giving her the experience to bring these characters to life. She also owns a photography business giving her the knowledge to run the behind the scenes work too. She is thrilled to take on more responsibility with our magical company and continue to bring the imagination and magic to the community! She has been with our company for over two years and is best known by our parents and guests as Kat. She loves the fairytale magic and puts an enormous amount of effort into making it! Kat is our main performer most often seen as Princess Beauty. We now have almost 20 cast members on our team who participate in extensive training to be able to provide an authentic experience for your party or event. 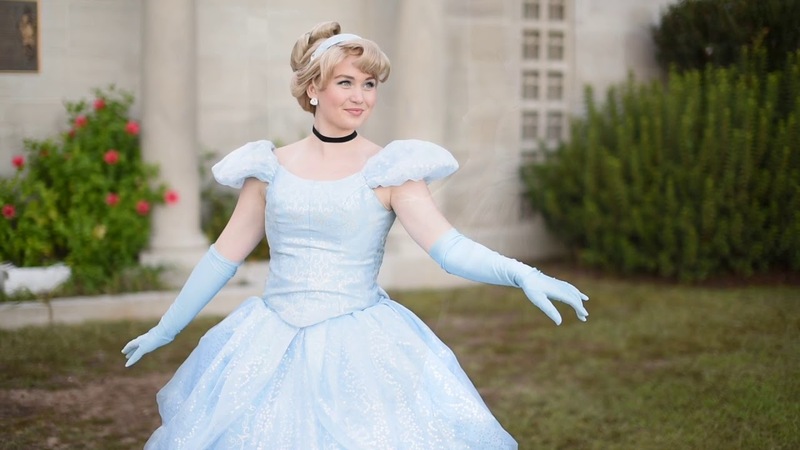 When you book one of our princesses, you receive a one-of-a-kind experience. We offer custom, hand-made costumes and beautiful, high quality wigs. There is no other unique, authentic or high quality company in Alabama or the Gulf Coast area quite like us.